Mr. Gillian has served as City Councilman since May of 2005. 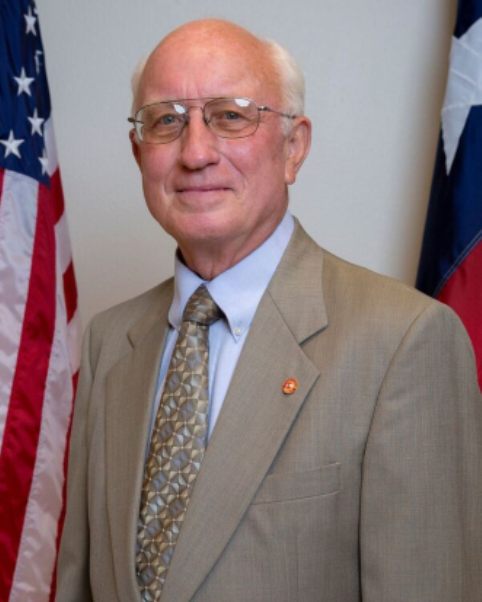 A resident of the City since 1975, he previously served on the Balcones Heights Board of Adjustments. He retired from Randolph AFB in 2001.